The association’s expanded effort to attract and engage the next generation of leaders took a big step forward Feb. 18-19 in Jacksonville, Florida, with the first-ever meeting of the regional co-chairs of the Industry Leader Development Council (ILDC). The ILDC, with its regional structure and broader mission, represents an evolution of the highly regarded “Young Executive Development Program” (YEDP) initiated by the association in 1995. The YEDP and its leadership council have been renamed and revamped in response to recommendations from a special membership task force convened last year. 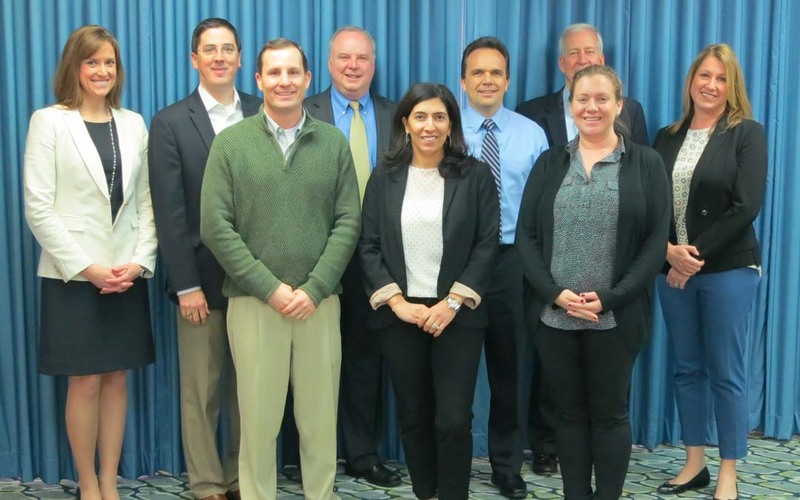 The Council, led by 2016 Chair Ponch Frank, Ranger Construction, West Palm Beach, Florida, and Vice Chair Jihane Fazio, AECOM, Philadelphia, Pennsylvania, is helping shape ARTBA programming targeting engagement for 30- to 50-year-old executives in our industry. Western Region: Mary Beth Klein (chair), Trinity Industries, Inc., and Chad Critcher, RS&H. At the Jacksonville meeting, the group set the 2016 ILDC work program. It includes developing program content for, and building attendance at, the four regional ARTBA meetings and the Dr. J. Don Brock TransOvation™ Workshop. The group will also lead targeted development outreach and help identify worthy leadership candidates for the consideration of the ARTBA and divisional nominating committees. For more information on the ILDC or to become involved, please contact me at aklein@artba.org.